Our guesthouse reflects the simplicity of the Cistercian way of life and, at the same time, is warm and comfortable. 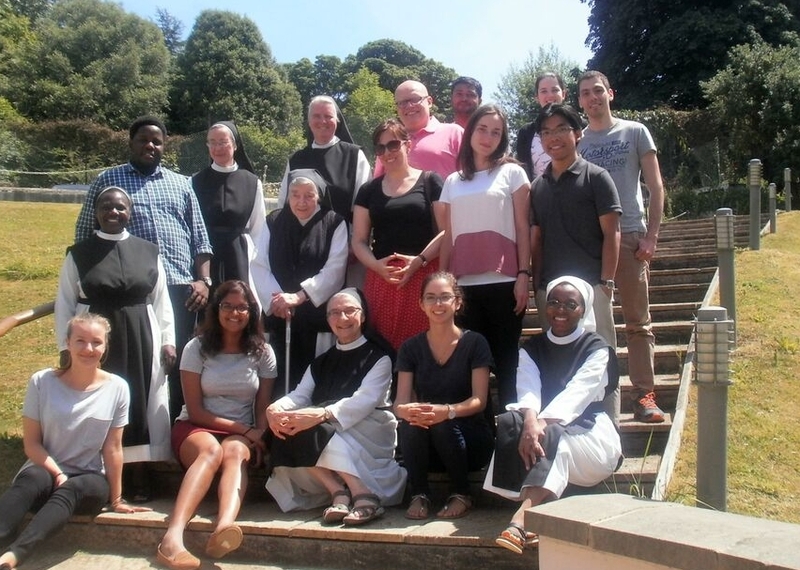 We welcome all who wish to ‘come away for a while’ from the hustle and bustle of everyday life to benefit from the peace of the monastery, the presence of a prayerful Community and from the lovely surrounding countryside. We have 14 rooms, 5 of which are twin so can accommodate up to 19. 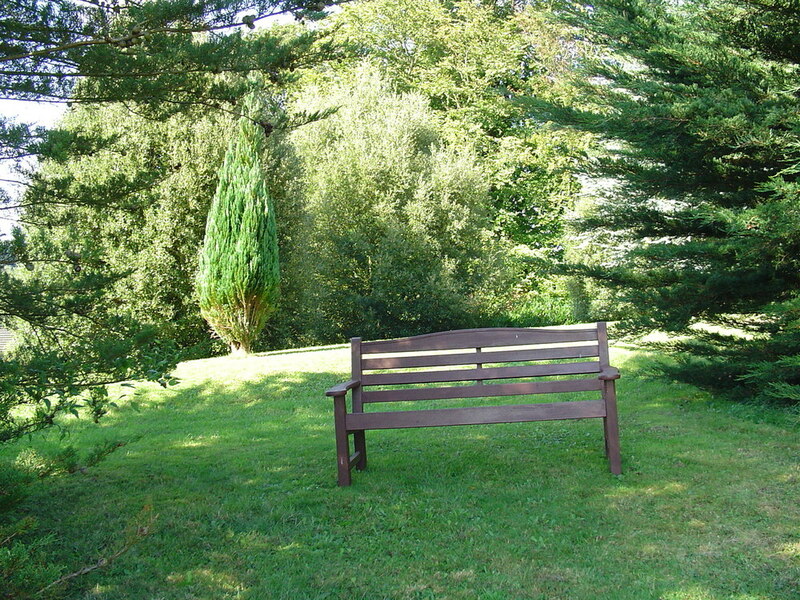 Our facilities allow for up to 30 with either a cooked lunch or a packed lunch. £93 for an advertised weekend led by a sister. £42 full board per 24 hours. £15 for day with cooked lunch provided. Please let us know if you have any dietary requirements or special needs - we can cater for most but not all diets. Breakfast can be taken before or after Mass. Lunch is served at 12.45 p.m. and supper at 6.30 p.m.
Sturdy footwear and suitable clothing are desirable if you enjoy walking. We operate a strict no smoking policy throughout the building. There is a wireless network in the guest dining room - in the other areas you can be free from emails! The mobile phone signal is strong. Meals in silence can be offered on request at the time of booking. By prior arrangement, and outside the Community times of prayer, groups are welcome to hold their own services in the Chapel. Please bring toiletries and towel. We ask resident guests to help with the washing-up and table laying. The Chapel is fitted with a loop system.